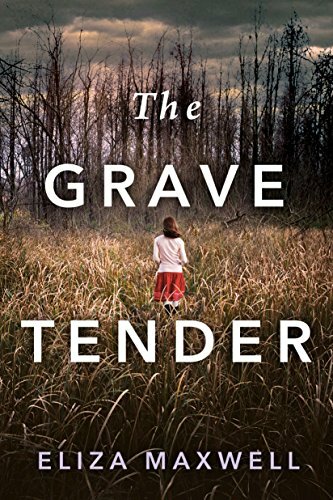 I received a copy of The Grave Tender from Net Galley in exchange for an honest review and I have to tell you it's not at all what I expected. The story is about lies, secrets, and the lengths one man will go to protect the people he loves. 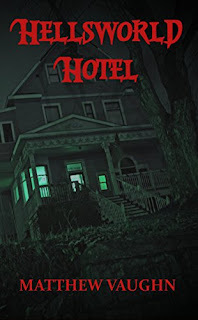 It's a powerful debut that's well written, and packs one hell of a punch at its conclusion. 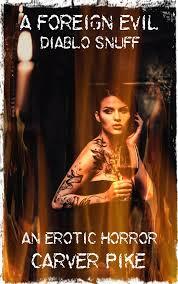 Eliza is a decent writer that pulls us along slowly until the secrets of the Dixon family come pouring out. It all starts with one missing child, and then the story picks up and we're thrust into Hadley's nightmare. This is a family who knows tragedy, and at times it almost seemed like it was too much. Could this really happen? In the end, it didn't really matter, what mattered was the story, and what a story it was. For a debut, it's nice to see an author take risks. A story like this is dark, yet compelling because it's so unexpected. You see Eli as this dark shadowy figure and you come to see the story is really about him, and his love for his family. The secrets of a crazy mother, her grandmother, and even her father Walker. It's not an easy book to read, and the subject matter certainly will no doubt make people uncomfortable. It's not an easy book to categorize, or place in a nice tidy box. Walker pulls no punches and as the novel reaches its conclusion there's a moment where you can't believe what you're reading. This isn't what I expected at all, but that's what makes her such a good writer. These are characters you feel a connection with, you feel for Eli and your heart breaks for Alva. 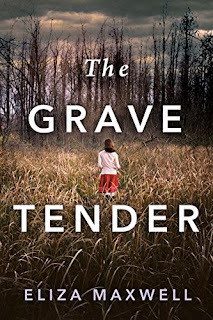 The Grave Tender is a book that pulls you in and holds you captive. It's a short read, but one you should definitely check out.